If you know how to swing a hammer and love working with power tools, this may be the perfect job for you! We are currently looking for experienced and/or enthusiastic handymen looking to make the most of their various talents for part-time, full-time, or by contract work! Do you have what it takes to join the Mike’s Handyman Services team? Do you enjoy making repairs and have experience with tools and hardware? 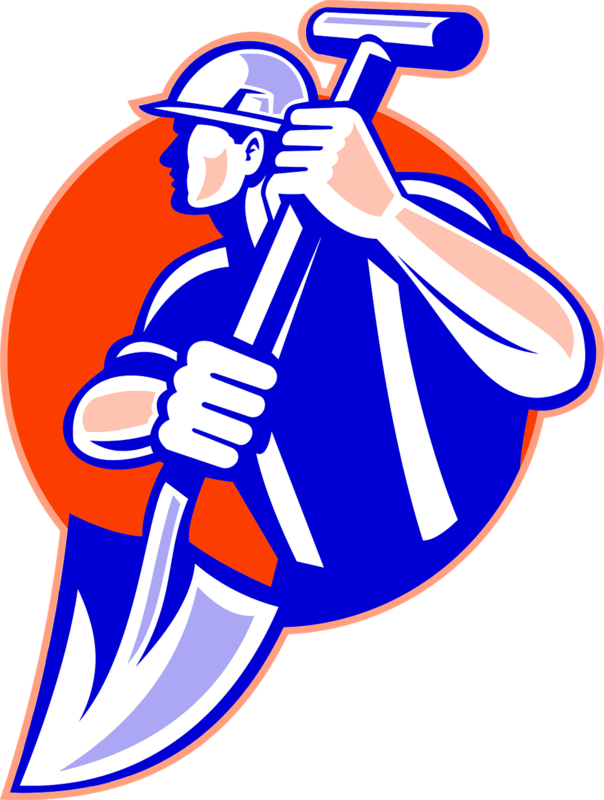 Have you ever worked on flooring, remodeling, plumbing, or general home repair projects? If you know how to swing a hammer and love working with power tools, this may be the perfect job for you! We are currently looking for experienced and/or enthusiastic handymen located in the greater Seattle area looking to make the most of their various talents for part-time, full-time, or by contract work! Experience in minor repairs as plumber, electrician, handyman, repairman, carpenter, or repair technician. Can perform a broad range of light remodeling tasks. You possess good judgment & good common sense. Problem-solving skills, a good eye for quality and detail, and be able to think ahead. A good attitude and work ethic! We are primarily searching for part-time employees and contractors at the moment, though we are happy to work with employees with promise and potential! Whether you are an apprentice handyman, looking to grow your talents, or a veteran on the hunt for new opportunities, Mike’s Handyman Services would love to see if you would be the right fit for our growing team! Contact us today and schedule an interview!